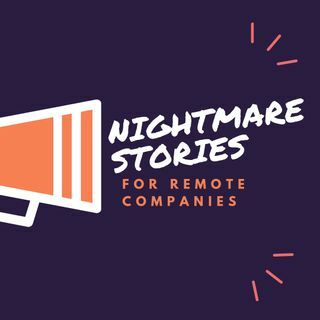 Nitghtmare stories for remote companies explores the usual frequent-happening, life-threatening issues that do (and will) happen in every remote company. And how they are dealt with by their pyjama-wearing army of remote employees. Sometimes in an unhotodox way, but always very effectively.